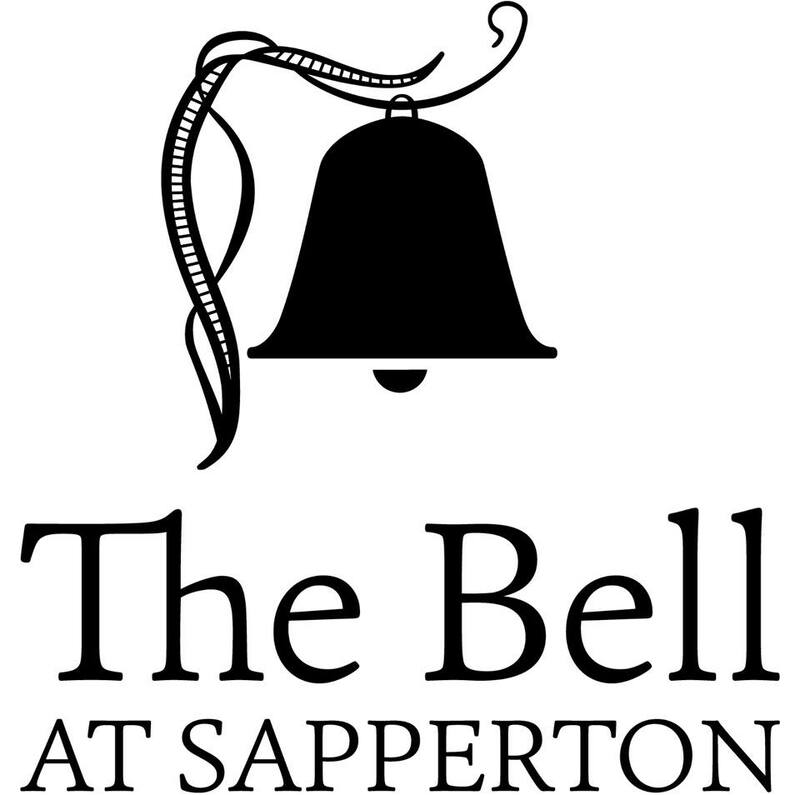 Award winning pub in stunning Cotswolds village of Sapperton, between Stroud and Cirencester. Privately owned by experienced foodies, Chris Wright and Peter Austen. Menu changes seasonally with daily specials. Specialising in fresh, regional, British produce and simple favourites including a range of pies and sausages. Wine shop on site, bottles to take away or with just £10 extra per bottle to drink in. Cocktails a speciality, with cocktail hour 9.30 pm to 10.30 pm on Saturdays. Lovely meal and very friendly and polite staff - thank you! very good , quick ,service....food good...More vegetables would have been nice . Best Roast I've had for ages. Lovely pub in a gorgeous setting. Worth the hour's drive. Table booked for 9pm we arrived early to have a pre-dinner drink and the table was offered to us at 8:30. Friendly staff, good beer, wine and food. Enjoyed a great meal, excellent food and very attentive service. Food arrived really quickly. It was just a bit cold in the pub, fire not lit and every time the door opened it got a bit colder! Otherwise it was fantastic, thank you. We will be back. Great shepherds pie! Service was slow bearing in mind the pub was 2/3 empty by the time we got there. Had to grab waitresses to take order etc. Eat here several times a year and The food and service are always excellent. Have eaten in most of the country pubs in a 10 mile radius around Cirencester and this is the best. Our waitress was very good especially since she had only started very recently. As ever, absolutely brilliant. Lovely building, great atmosphere, friendly and attentive staff, the best bloody mary I've had in a long time, and the roasts that everyone is still talking about. 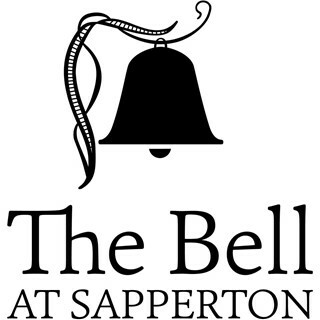 Second time at the Bell and it’s been great both times. The rooms are lovely, food quality is excellent and the atmosphere is very friendly. A super evening - delicious food; excellent and friendly service. Welcoming and thoroughly relaxing. Thank you all. The duck leg dish was excellent! Our favourite pub in the area by miles. Absolutely beautiful restaurant. Only request would be for some more vegetarian options and a vegan option! Food and service pleasant as ever,  but in future we shall only dine with you if there's space in the bar area. A new venue for an occasional meeting between four 'old' college friends.......and we were well pleased with the choice !